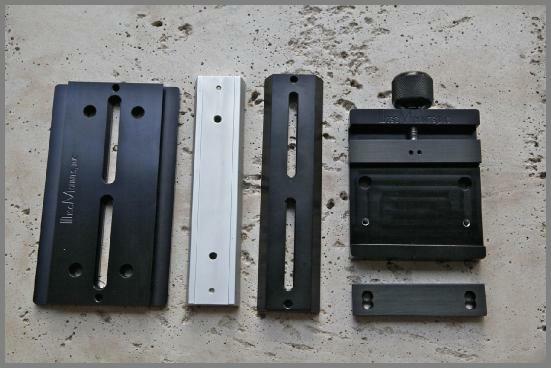 In conjunction with Discmounts’ Compatible Dovetail Plates, this allows your telescopes to be quickly and accurately mounted onto the DM-4. 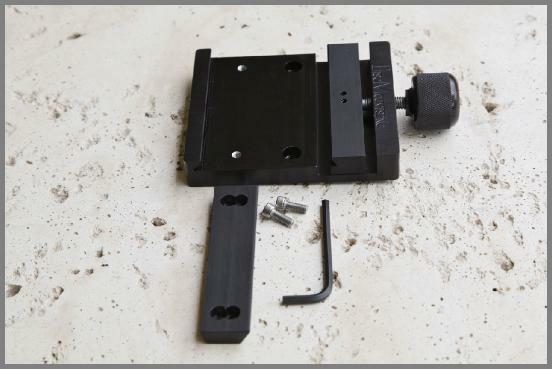 The “Tilt-in” feature allows the telescope with dovetail to be tilted into the saddle rather than sliding the dovetail through like competitive saddles. 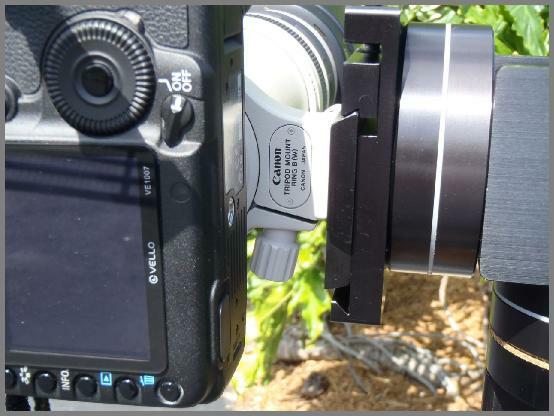 In addition, a captive aluminum knob makes the job a lot easier with no chance of it coming off and getting lost in the dark. The 4” Tilt-in Saddle-3 allows the use of the 4” Dovetail Converter. 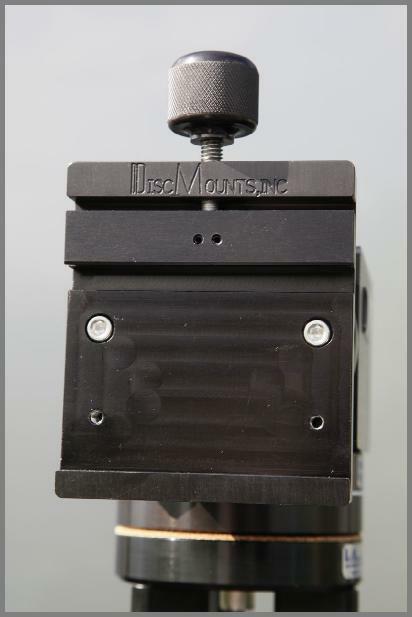 Mount on the Tilt-in Saddle and use your 1.5” to 2” wide dovetail plates.